Looking for something fun to do with the kids this summer? 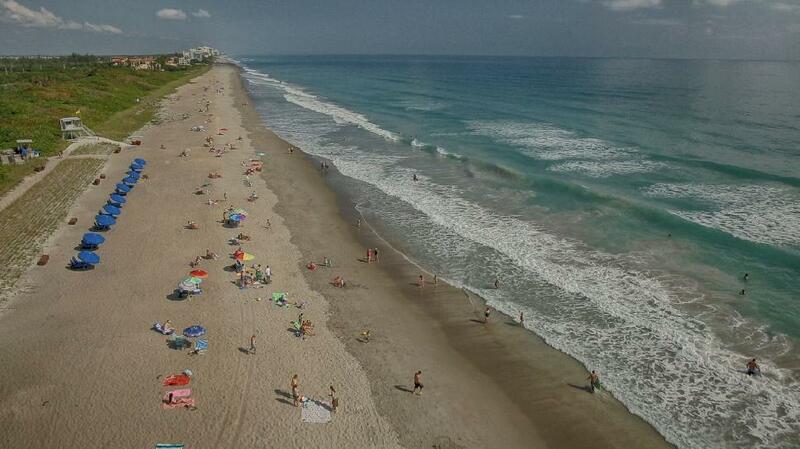 Head to Martin County, Florida, a beachy destination with more than 77+ parks and beautiful beaches. It's also the epicentre of a genius new idea in family travel: 'camp-cations'. Parents can relax while kids participate in camp activities galore. If your children go giddy for animals and nature, there’s no better place than Martin County to enlighten them about the natural world. In this part of Florida, there are plenty of fun-filled, nature-themed camps where the kiddos can participate in games, presentations and interactive learning stations. Hobe Sound Nature Center Summer Camp is popular option for introducing kids to the wonders of the Great Outdoors. Alternatively, the Environmental Studies Center promises programming that includes hands-on activities like snorkeling, fishing and even boat trips. The Specialty Immersion Summer Program, which takes place on Hutchinson Island, lets your little explorers discover Florida’s unique ecosystems. Held every July and August, these camps teach kids how to snorkel and saltwater fish. They’ll even be led on an underwater excursion where they learn about local marine life and conduct reef fish surveys. 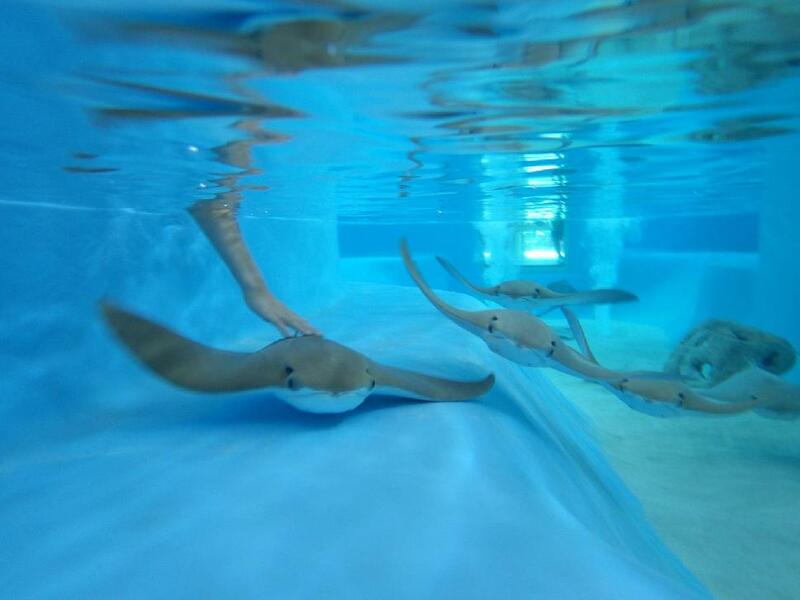 The Florida Oceanographic Society in Martin County hosts many aquatic camps. The most popular is the Coastal Discovery Summer Camp. Here, young water enthusiasts will learn about various aquatic and terrestrial ecosystems, conduct relevant science experiments, and get up close and personal with a bevy of live marine animals. On land, equestrian camps like those at Sunny Time Stables, Marasco Ranch, Choyce Ponies and Palm City Equestrians, offer getaways that let kids care for, tack up, and ride horses. When you visit, it’s important to dive into everything Martin County has to offer—including the water. Ohana Surf Shop offers weekly camps based on Stuart Beach. 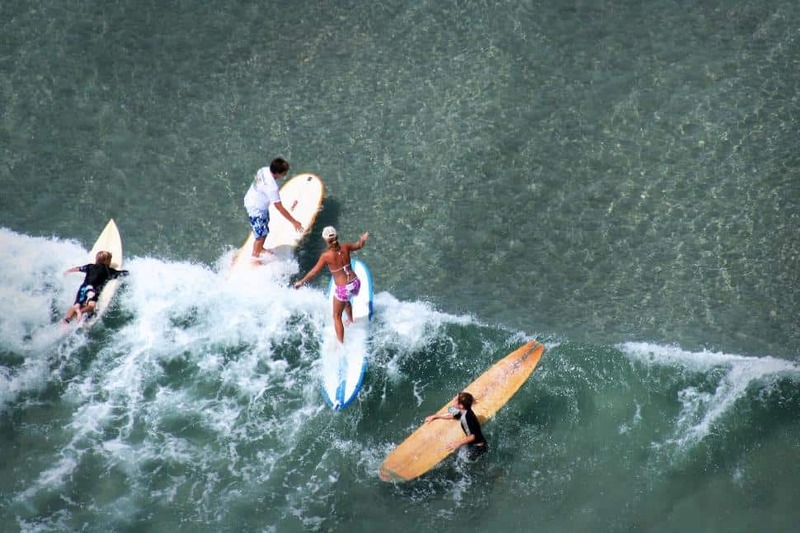 Cowabunga Surf and Sport offers weekly camps based on Jensen Beach. Surf Central offers weekly camps at a location to be determined. How about learning to row? Treasure Coast Rowing Club’s Head Coach Stefanie Falkner and her experienced staff are ready to challenge new and experienced rowers to reach their potential in both sweep and sculling. TCRC’s rowing camps are designed to teach and improve fundamental rowing technique, mental aspects of racing & training, and overall strength & flexibility. All boys and girls entering 7 – 12th grade with an interest in joining the winning tradition of TCRC are welcome. 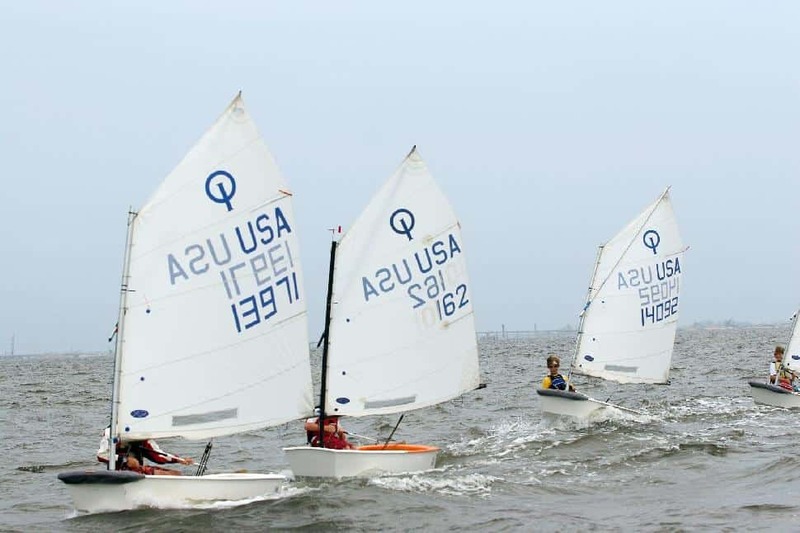 Sea-lovers aged five to 17 can head to The US Sailing Center Sailing Camp, one of just three Community Sailing Centers in the United States that’s sanctioned by the U.S. Sailing Association. Here, they’ll be able to participate in a range of programs designed to hone their sailing skills. Looking for something a little less active? There are plenty of fishing camps in Martin County, like Summer Fishing Camp with Captain Giles Murphy in Stuart, FL. At this camp, young anglers can learn to bait their hook, cast a line, and reel in a fresh Florida catch. Get artsy! If your child loves to perform, Martin County has plenty of options to keep them entertained. Sign them up for the Dance Academy of Stuart Dance Camps for instructor-led ballet, jazz, tap, hip-hop, pointe and lyrical dancing lessons. At StarStruck’s All Star Summer Camp, kids learn how to sing, dance and act in a fun and encouraging environment. Lyric’s Awesome! indulges kids in a theater camp that teaches them the ins and outs of putting on a show, whether they’re in the spotlight or behind-the-scenes. Finally, there are two options for art lovers. Crafty Camp lets kids try their hand at sculpting, painting, papier-mâché, tie dye, mosaics, sock puppets and other arts and crafts. Elliott Museum Summer Camps offer acrylic, ceramics and photography-focused sessions that give future artists the chance to work in a real art studio with professional guidance from career artists and art instructors. Need help planning your camp-cation to Martin County?